We've partnered with a wide range of hotels, social clubs, cigar clubs, and services to make sure you're well taken care of near or far. No matter where you are, we strive to offer you unique experiences surrounded by the best the world has to offer. *Please note that most clubs require a letter of introduction from Wingtip in advance and are only valid for a limited number of visits per year. Additionally, a majority of these partnerships are exclusive to only REGULAR and SOCIAL members. Click here to access our exclusive rates! A hidden gem located in downtown. it's a great place to enjoy a cigar along the Napa River. Sidestreet is both a retail store as well as a private members only cigar & business club. You'll feel right at home, because this club also has a nostalgic feel that pays homage to the golden era and the time of Sinatra. Although the exterior of this private social Club hasn’t changed too much over its more than 125-year history, the same can’t be said for what’s happening inside its walls. Situated among the glass and concrete rainforest at the foot of Burrard on West Hastings, the Vancouver Club now welcomes Wingtip Members through its doors. 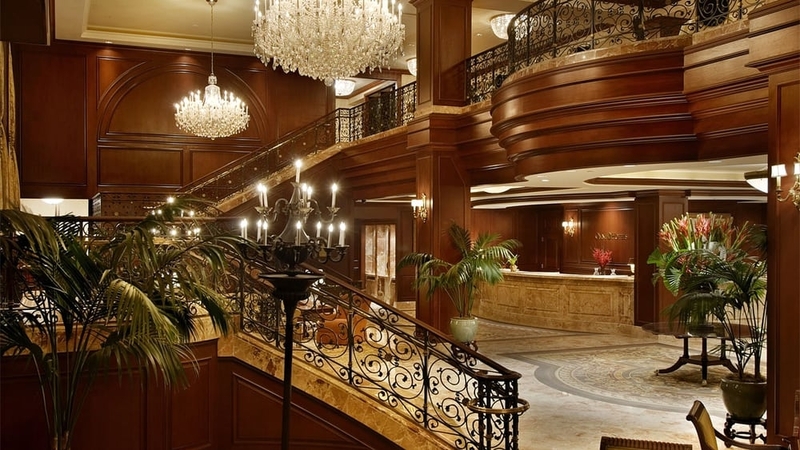 Referred by many as "Seattle's preeminent private club", The Rainier Club is now ready to welcome you and your guests. Well-appointed with dark leather sofas, a private conference room, WiFi, humidified cigar lockers, and a poker table, It's a classy, Speakeasy-style Private Club for the cigar connoisseur. For over 125 years, The LAAC has dedicated itself to providing for the body, mind and spirit of its members. This historic private club includes state-of-the-art athletic & spa facilities, award-winning restaurants, bars, luxury meeting, conference, and hotel rooms, and an array of social, business, and athletic events. Ready to take the plunge at LA's' first ever private club? Founded in 1926 by Merv Griffin's uncle, Elmer, the Westside Tennis Club burned bright in the Los Angeles social scene in Hollywood's Golden Age. Its location — between Fox Studios and RCA — made it ideal for movie stars, directors and writers. This now uber sleek, contemporary private club features nine LED lighted tennis courts and outdoor lap pool and a two levels clubhouse. h Club Los Angeles is a members-only club in Hollywood, providing a home away from home for innovators working across the creative industries. Featuring 5 floors of dining, bars, working and entertainment space, it’s a place to connect, collaborate and create. Wingtip members also receive a 10% discount on room bookings and are allowed 6 visits per year. Abracadabra, it's time to experience the magic that is the Magic Castle! Known to many as the most unusual private club in the world, The Magic Castle is granting Wingtip Members limited access to come and take a peek at what really awaits behind it’s mysterious walls. With a strict formal dress code and secret phrase required by an owl at the door, be prepared for a night full of illusion, thrills and downright enchantment. Founded in the 1890s, the original location still honors it’s history of over 120 years on Broadway and within the historic downtown Santa Monica’ Bayside district. Cigar Connoisseurs both locally and from around the world gravitate to the Lone Wolf Cigar Club. Newport Beach’s Only Private Cigar Lounge is extending its welcome to members of Wingtip. Perched along West Coast Highway and Newport Harbor, the Cubano Room is a place where refinement and subtlety are an art form. Founded in 1886 by a group including General Charles Taylor, this private social club is ready to welcome Regular and Social Wingtip Members that are looking for a place to call home when visiting Beantown. Wingtip Members are offered access to the Sky-Line Club on a case by case basis. They are only open Monday-Friday 9 AM - 5 PM. Enjoy spectacular views of the Chicago River and skyline 24 floors above Michigan Avenue. For nearly 140 years, the ULCC has been a catalyst for focusing its leadership and resources on important social issues. The Club is a timeless home away from home, a one-stop-shop for everything from health and fitness, to social and professional networking, to community involvement, to fine dining, to family programming and special interests—the Club is a diverse collection of people sharing similar values while accomplishing great things. Iwan Ries and Company is a tobacconist located in Chicago, Illinois, one of the oldest family owned tobacco companies in North America, tracing its history back to E. Hoffman & Co, which formed in 1857 and originally owned by Edward Hoffman. The shop boasts over 15,000 pipes in stock, hundreds of cigars, and countless accessories and Wingtip Members are offered access to the adjoining smoking lounge, which offers an old-school vibe, free wi-fi, a board room and is BYOB only. 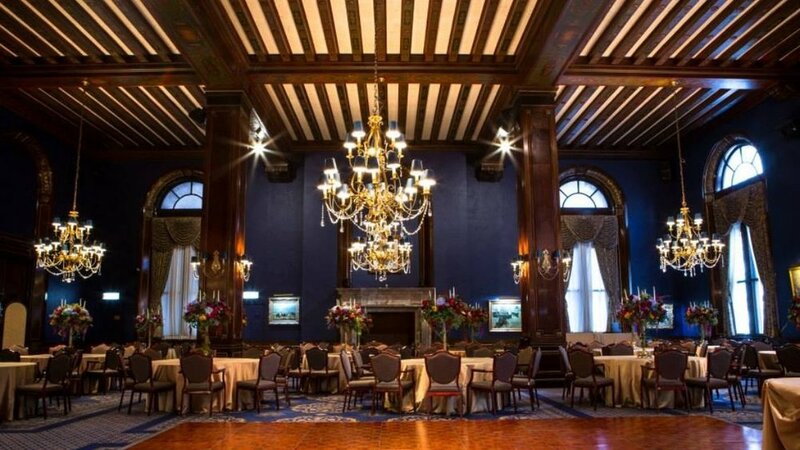 The Players is a private social club founded in 1888 when Edwin Booth, the greatest American actor of his time, purchased a Gothic Revival-style mansion facing Gramercy Park with 15 other incorporators, including Mark Twain and General William Tecumseh Sherman. More than 125 years later, the tradition continues. From luxury guest room accommodations to world-class dining, a legendary library to a sleek state-of-the-art gymnasium and spa...The Penn Club of New York awaits your arrival. Do some work in their business center or visit the outdoor terrace. 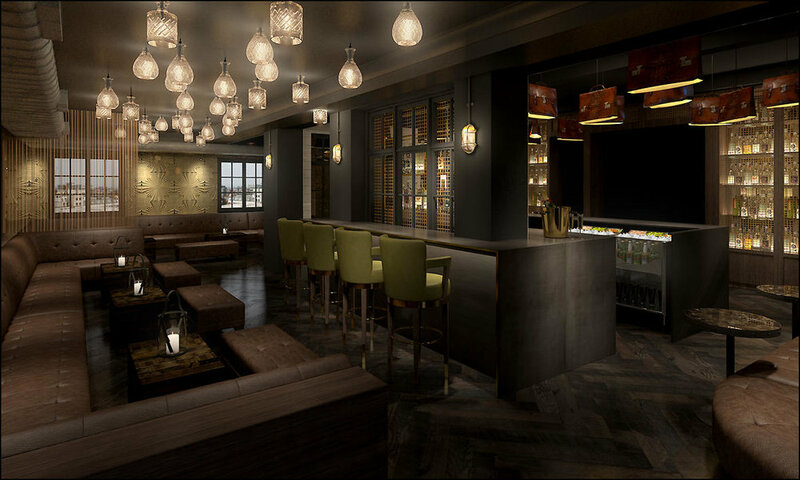 Hidden behind a door on Shaftesbury Avenue is Century private members club. The club boasts 4 floors of member's facilities including a cocktail lounge, 2 restaurants, a screening room, a performance stage and Soho's largest roof terrace. 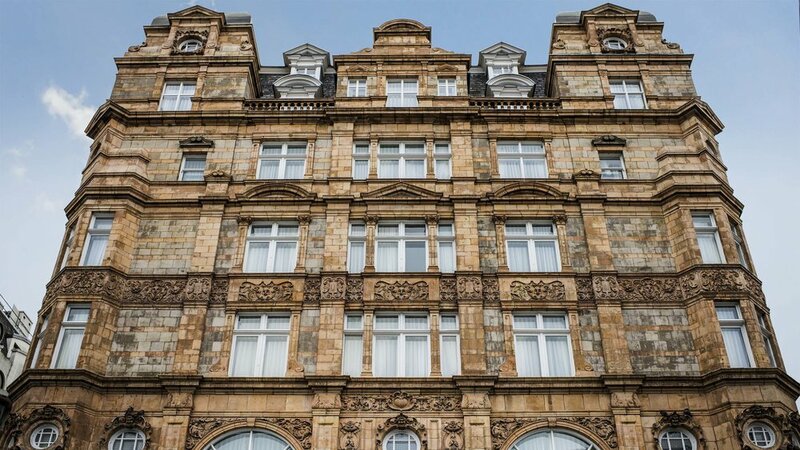 Wingtip members are offered a 15% discount at Victory House, an 86-bedroom hotel set within the beautiful Victory House, a heritage site overlooking Leicester Square. It’s located amidst London's leading theatres, designer boutiques and top restaurants. With airy, light-filled rooms that double as mini art galleries, Budapest’s Brody House hotel is a feast for the senses. Popular with the city's art scene, this cutting-edge townhouse plays host to film and fashion shoots, while somehow maintaining the feel of a historic home. Brody House also has a block of shabby-chic apartments in a lively downtown locale, an uber chic private villa, and guests-only bar. Rome’s business club is an elegant environment complete with turnkey office space, a lounge, meeting and event spaces, a café, and restaurant. Conveniently located in the heart of the business district and mere steps away from Via Vittorio Veneto, ClubHouse Barberini is a a strategic hub for your domestic and international business. The club also boasts fully-equipped offices and short-let apartments. In a historic apartment in the swanky Salamanca neighborhood, this exceptional members-only club was started by the creative team behind the Matador magazine. It offers all of the amenities you’d expect from a private club, including cultural events, live music, art exhibitions, and a well-curated cultural program with lectures and workshops. 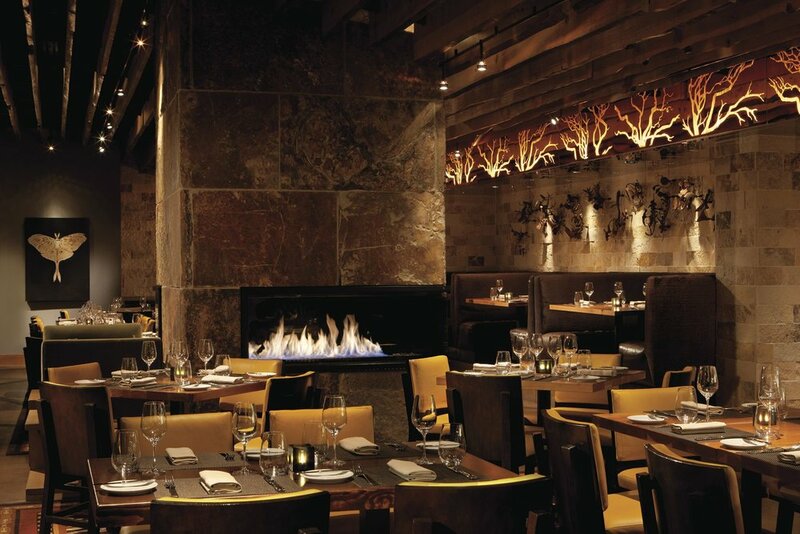 The menu focuses on traditional Spanish cuisine while the bar has an ambitious craft cocktail program, bringing in mixologists and guest bartenders from all over. The 7-story building houses a TV studio, an art gallery, restaurant and lounges, a 36 seater screening room, live performance space and 15 boutique bedrooms. Wingtip members receive a 10% discount on room bookings and are allowed 6 visits per year. You’ll pass through two vault-like doors on your way into a Prohibition-style speakeasy that will make you feel like a million bucks. If you’re looking to catching some shuteye at Hotel Gotham, you’ll be glad to know Wingtip Members receive 10% off their best available rate. 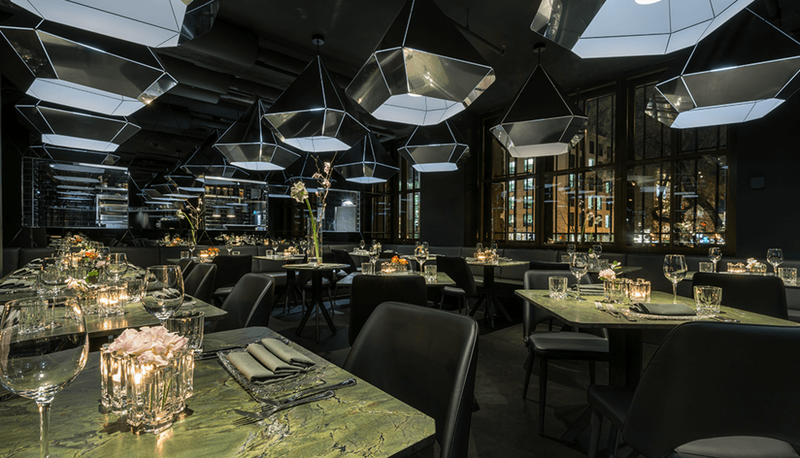 The Hearthouse is a members only club located in the heart of Munich. With its unique multi-concept features, the Hearthouse is the first member's club of the city and now ready to welcome Wingtip Members. From their Japanese-inspired Circle Bar by Cihan Anadologlu to their private à la carte restaurant, private living room to meeting rooms, the Hearthouse is a one stop shop: a place to sit back, unwind and call home. Clubhouse Brera is a private membership club for entrepreneurs with a passion for innovation and changes in a prestigious part of the city: a member’s club with a restaurant, meeting rooms, office suites and a lounge area. The luxury format that combines relaxation and work in a sophisticated environment. 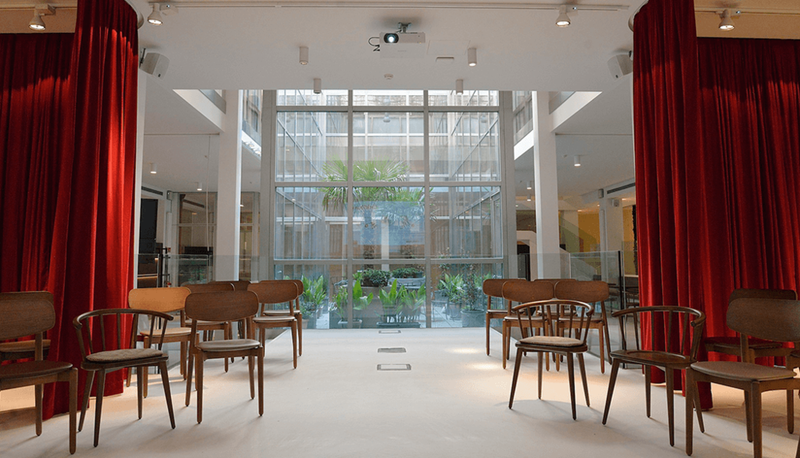 Clubhouse Brera is the ideal stage where people can share their visions, projects, networks and knowledge. The secret of Dam Square opens its doors to Wingtip Members. Established in 1975, it is known as one of the oldest and most illustrious societies in the Netherlands. The Club can trace its roots to the patriotic reading groups in the mid-18th century. This private social club is now your new home away from home when stopping in Amsterdam. Il Decameron Clubhouse Odessa interprets all your moments with an unparalleled standard of excellence. 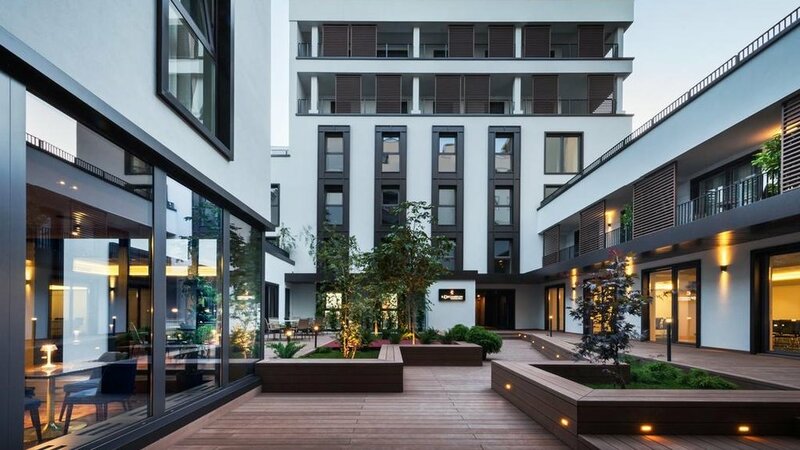 Il Decameron Clubhouse Odessa is part of the Copernico Where things Happen platform with over 5000 members internationally: Copernico’s mission is to create a platform of exceptional spaces across Europe to support the international business of its members. A new Clubhouse that maintains the sophisticated flavor of traditional member clubs, blending it with values of openness, sharing and collaboration. When traveling across the pond, Wingtip Members are offered access to all Scotch Malt Whisky Society Member-Only Social Clubs. The Vaults, Leith - Members only. 28 Queen Street, Edinburgh - Members only. 19 Greville Street, London - Members only. Kaleidoscope Whisky Bar, London - Members and non-members. Located in the heart of Melbourne's CBD with stunning views of Southbank and the Yarra River, Candela Nuevo now welcomes Wingtip Members, extending a warm welcome with 3 visits per year. This exclusive private members' club is the perfect spot for cigar & wine lovers. With 22,000 sq ft of living, eating, working, and playing across 4 floors, the club pays tribute to the original clan associations of a bygone era. Born out of a desire to do more and do better, this is a space where conversations begin, friendships are made, and ideas are born. 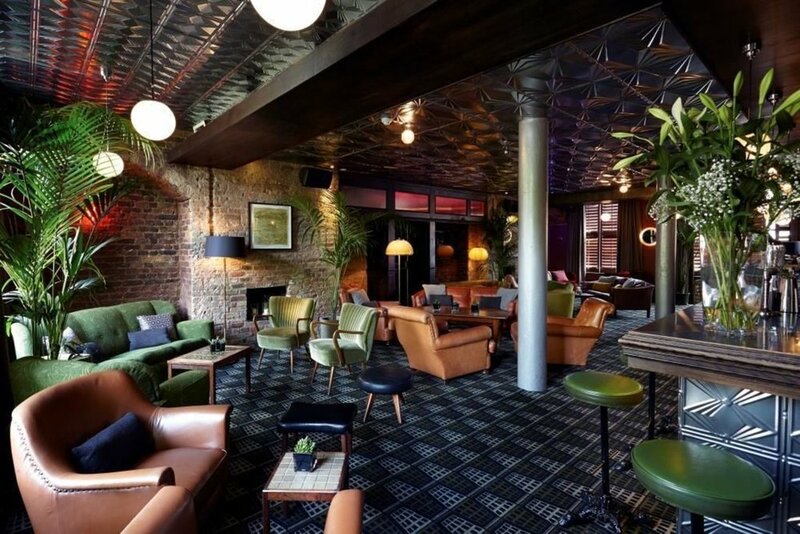 From a breathtakingly fabulous private bar, lounge and verandah, to a delicious meal in their brasserie, this private social club will whisk you away with it’s eccentric and sophisticated flare. Delight in fast Wi-Fi and access to our secret cellar with an exclusive cigar and spirit collection. Not to mention, their restaurant was named one of the top 20 in Cape Town. Make this your home away from home 3 times out of the year and extend the welcome to 3 additional guests. We’ve partnered with the world's leading luxury lifestyle concierge group so that you can discover worldwide destinations. Let Quintessentially help plan an unforgettable trip. Our partnership with Onda grants you access to members-only clubs, creative workspaces, and health clubs worldwide. Wingtip members get a special 30% discount on annual membership. Mention “Wingtip” when you email join@ondalife.com. Unprecedented access to thousands of iconic locations – designed, furnished and managed by 5-star luxury operators. Wingtip members are granted a one-year trial membership and discounted initiation. Visit their website entering offering code “WT19” to find out more. Broadway is yours at a discounted rate. Wingtip members can purchase tickets through their website, on the phone, or at the box office. See the pricing guides and show calendar here. Use the promo code “WINGTIP” to save. *Please note discounts are not available for all performances. Experience the exhilaration of an SFJAZZ event and watch as your favorite jazz musicians fill every corner of the room with music that will move you. Members get discounts to select events. *Please note discounts are not available for all performances. Have your hair and make-up artists come to you in the comfort of your own home, office, or hotel. Use “WINGTIP25” to get $25 credit for your first service. Returning users can use “WingtipGlam” for $15 off any Glamsquad service. One time use only. *Offer is only valid for SF / Bay Area members. JetSmarter is offering Wingtip members invitation-only access to their private aviation club and a 90-day complimentary trial with full access to all flight services. Plus, you’ll receive an initiation fee waiver when you become a member at any point during your trial. You will have access to pay-as-you-fly access to private charters with our low-price guarantee, convenient end-to-end booking right on your app, and more sky-high opportunities. Discount cannot be applied for existing subscribers for a renewal month. Code expires 6/25/19 at 12:00 AM EST. Spanning more than 1,000 cities worldwide, Carey International, Inc. features unique, comprehensive, standards-based luxury transportation services offered through the largest network of service providers in our industry. Travel with chauffeurs and drivers that deliver the industry gold-standard in professionalism, expertise and knowledge. As a Wingtip member, you will receive special pricing for this private car service. Drip Hydration is offering services that focus on self care, health and wellness. IV therapy is much more than curing an epic hangover; athletes use IV therapy to stay in peak shape, it can help you fight that lingering cold, save you from jet lag and enhance mental clarity. Call (855) 336-1846 and mention “WINGTIP” to receive an exclusive 20% discount off any treatment. Give a gift that keeps a smile on their face all year long with flowers that can last 1-3 years with proper care. These Ecuadorian roses are preserved through a special non-toxic process. Members receive an exclusive 20% off discount on any order by using the code “WT20”.